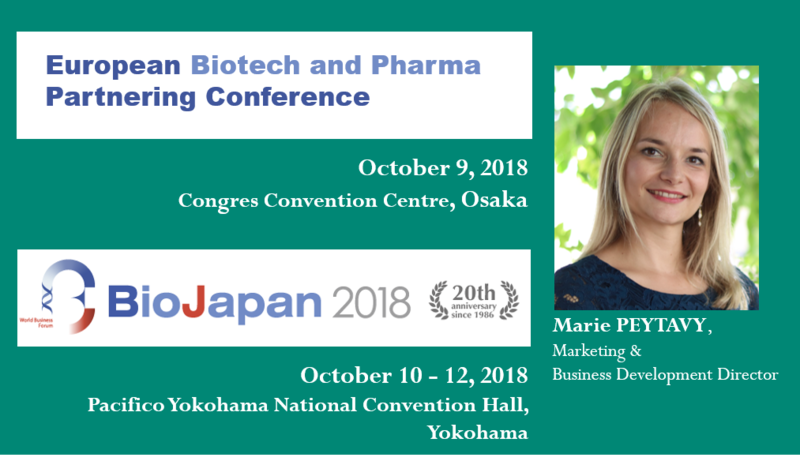 CILcare will be attending the upcoming BIO Japan to meet its Japanese clients and expand its activity in the Japanese biotech and pharma market. We are looking forward to the BtoB meetings to meet you there ! Feel free to contact Marie PEYTAVY, Marketing & Business Development Director, to discuss about potential business opportunities. Bio Japan has played an important role in facilitating interaction between Japanese and global companies/organizations and stimulating new business opportunities for almost two decades.